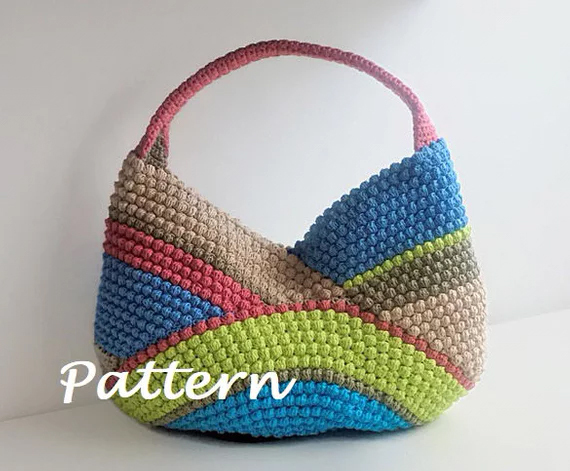 I love the unique design of this beach bag! It’s also perfect as a market bag or tote! The pattern includes step-by-step instructions with plenty of pictures! Get your own copy of the pattern from the affiliate link below.